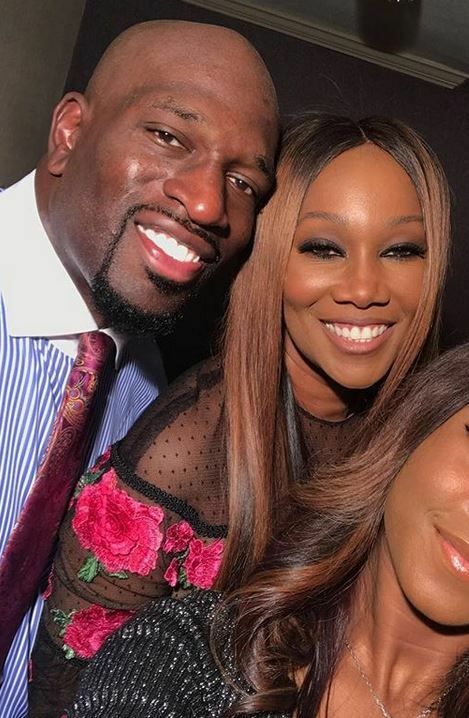 Yolanda Adams and Titus O'Neil have been out here hitting up events together, looking MORE than just friends. And now, we're wondering if they're a cute couple. A gospel/WWE love connection? We're here for this black love. IF they are a couple, we're not mad at it. The WWE star real name (Thaddeus Michael Bullard Sr.) joined the 4-time Grammy Award winning singer and her daughter Taylor at the 61st Annual Grammy Awards last night. All coupled up and things. My girls #AndraDay and #Fantasia took pictures backstage after our performance at the #GRAMMYs⁠ ⁠, and ‘Tasia fanned out a little bit over #TitusONeil!! The gospel singer married Taylor's dad/former NFL player Tim Crawford in 1997. They divorced in 2004. It's unclear if Titus, who once played arena football, was ever married. However, he used to date reality star/former White House aide Omarosa Manigault. Their relationship ran between 2013 - 2014. The 41-year-old has two sons, Thaddeus Jr. ("TJ") and Titus. 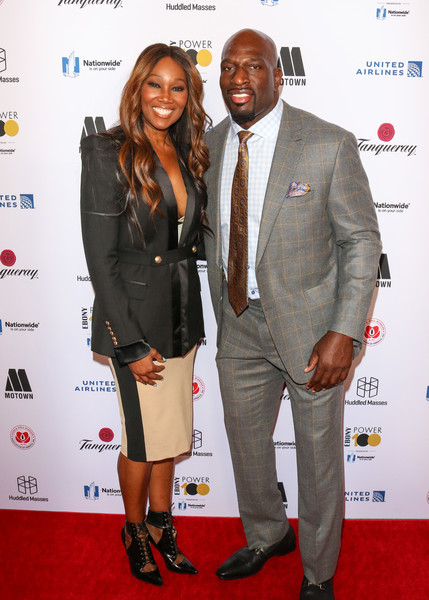 Yolanda and Titus attended Ebony Magazine's Ebony's Power 100 Gala together held at The Beverly Hilton Hotel in LA. The Tampa Bay hero hosted his 9th annual Joy of Giving event at the Raymond James Stadium (where the Bucs play) where an estimated 10,000 youth and their families were given thousands of gifts. And guess who was in attendance? Yolanda! She was tapped to perform. Yolanda's daughter Taylor hit up one of Titus' WWE events. Yolanda and Titus have been doing red carpets together since December and the earliest we've seen them together is this summer, so it sounds like things are heating up between these two. We're surely here for it. Another #BlackLove couple to fawn over.